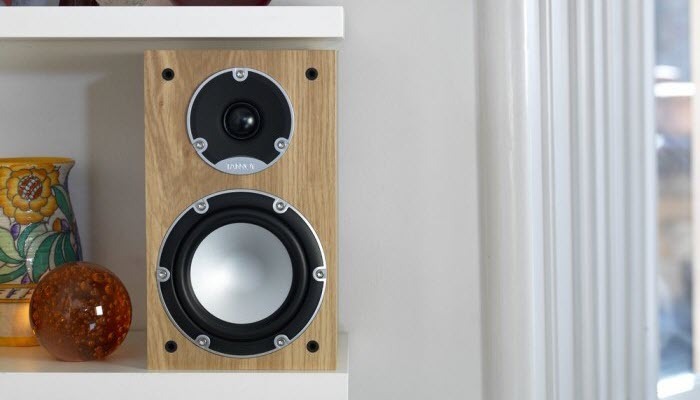 If you’re looking for the best bookshelf speaker under $100, you’ve come to the right place. 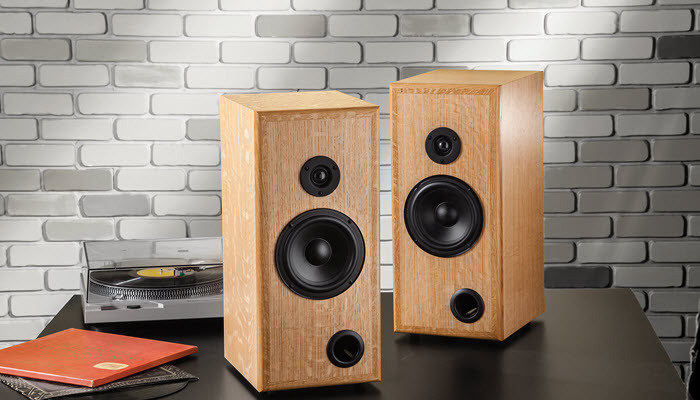 These speakers were selected based on the best quality, durability, and design. If you’re not very familiar with the technical terms used in speakers, this audio glossary should help you catch up. Buying a speaker is an important investment. But you don’t have to spend a couple hundred dollars for a good one. It’s not just your ears that you want to please but also your pocket. 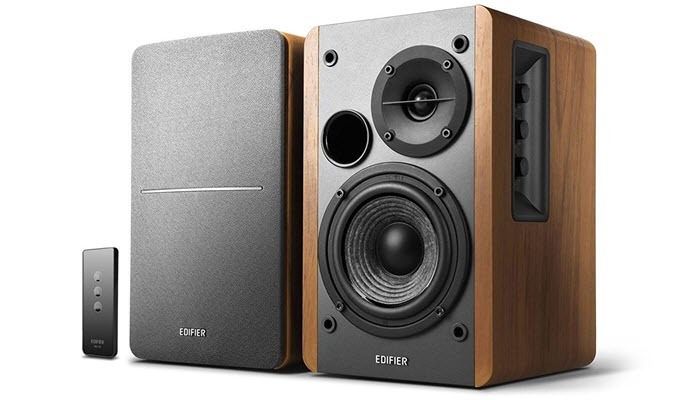 Featuring natural sound reproduction, the Edifier R1280T Powered Bookshelf Speakers – 2.0 Active Near Field Monitors – Studio Monitor Speaker – Wooden Enclosure – 42 Watts RMS is our top pick. This is great if you know how to mix sound because it gives you the option to adjust the treble and bass. You can also set the digital volume control to automatically adjust when you power it on. It has a classic wood finish that looks really handsome and would go well with most furniture. The remote control is a nice addition so you don’t have to reach over every time you want to adjust the volume. 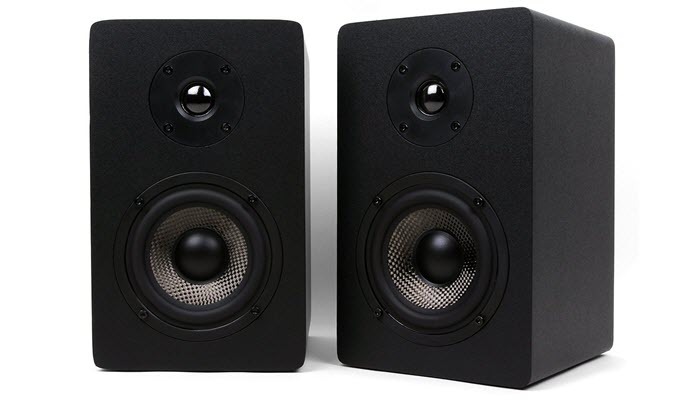 Mackie CR Series CR3 – 3″ Creative Reference Multimedia Monitors (Pair) ranks second because of its professional grade components. Its sound quality is ideal for entertainment purposes. Watch your favorite movies with its ultra wide frequency range. The design is pretty modern and might not be ideal if you have dark wood themed furniture but this will be perfect for contemporary homes. Bluetooth connectivity allows you to pair your mobile device so you can instantly stream music from your smartphone or tablet. The Micca MB42X Bookshelf Speakers With 4-Inch Carbon Fiber Woofer and Silk Dome Tweeter (Black, Pair) is also one of our choices. Looking elegant in sleek black color, it boasts of woven carbon fiber woofer which enhances bass. This is perfect for different uses, whether you would use it for background music or set up your home theater. The sound signature is neutral and produces excellent vocal clarity. It has a compact design and is not difficult to place. Its smooth black finish would blend well with any room. 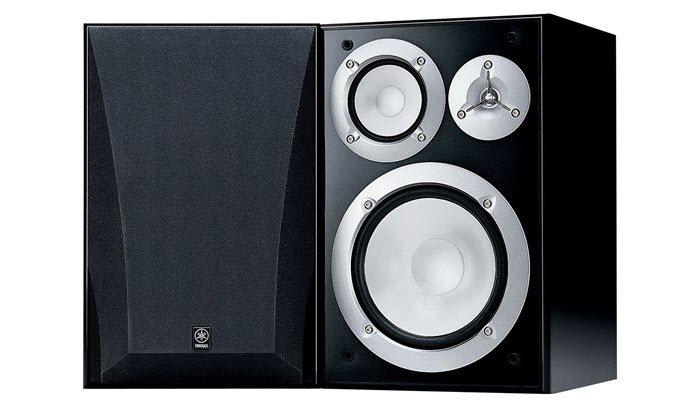 One more option below a $100 is the Yamaha NS-6490 3-Way Bookshelf Speakers, Black Finish ( Pair ). It’s a three-way speaker that can be added to your home component or you can use them as auxiliary speakers for another room. It looks dashing in black, with a finish similar to that of Yamaha pianos. Also, you won’t have a problem using it near your TV because it’s magnetically shielded so you won’t get those annoying feedback sounds. If you’re looking for a stylish set to go with your modern home, the Sound Appeal 6.5-Inch Bookshelf Speakers is the way to go. It looks stunning with the wood grained cabinet that features fine detail and custom molded grille. But it doesn’t only look good, the sound quality is also excellent. It’s designed to mimic the high-end audiophile range without making it expensive. It has an impedance of 8 Ohms perfect for home theater systems. It is also built to last. 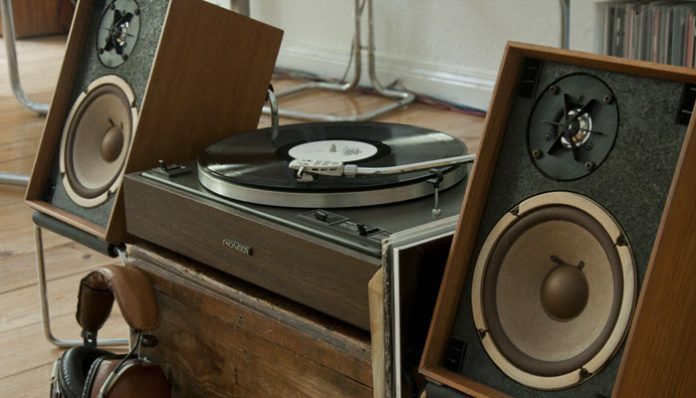 Without getting lost in the technicalities, here is everything you need to know before buying your bookshelf speaker. The first thing you need to determine is what you intend to use the speakers for. If you’re buying them mainly for music, you need one that offers a full range of sounds. For movies, it’s ideal that it offers good bass sounds. This is too easy to overlook. 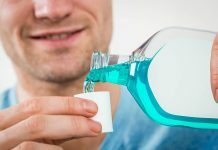 Don’t get too excited to buy one that has all the features that you like without measuring or considering the space of where you will put it on. An overly sized pair of speakers would look awkward in your living room so do not forget to keep this in mind. 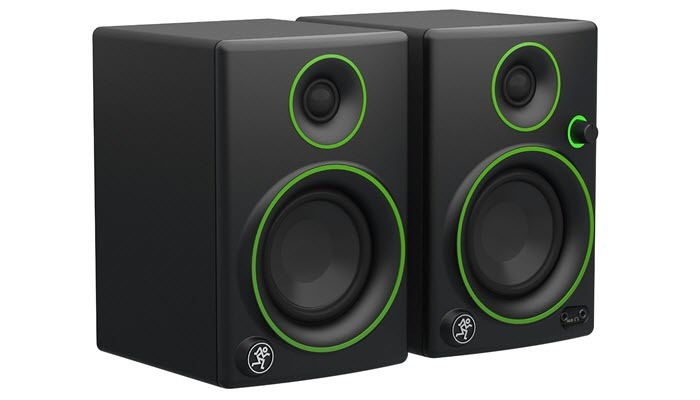 Bigger bookshelf speakers also have larger woofers so they can produce a bolder bass response. Great sound quality is really what matters most in choosing a speaker. Look for speakers that have high-efficiency ratings. These speakers convert electricity to sound with less power. The less power it uses, the better the sound it will produce. The design is not just for aesthetic purposes. The cabinet or enclosure plays a major role in the speaker’s audio quality. It affects the amount of bass the speaker produces. Sealed enclosure produces less bass response however it has a more accurate tonal quality. Drivers are contained inside the speaker enclosures. Usually, a bookshelf speaker consists of a low-frequency driver to produce bass and mid-range tones, and a tweeter for higher range tones. A larger driver can produce lower bass sounds because it can put more pressure in the movement of the air. Bookshelf speakers that have low sensitivity need more power for you to get it to higher volumes. While high-sensitivity speakers require less power. If you want a more versatile type of speaker, choose one that you can use with other devices such as smartphones or tablets. Bluetooth connectivity would be a great additional feature so you can enjoy your phone music without having to transfer files. 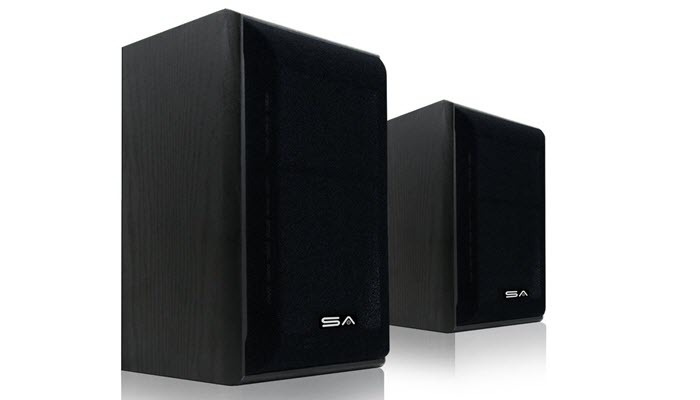 These bookshelf speakers may be small and compact but they could produce great sound quality, sometimes even surpass some full sized speakers. You just need to look for the right features that are best suited for your needs.